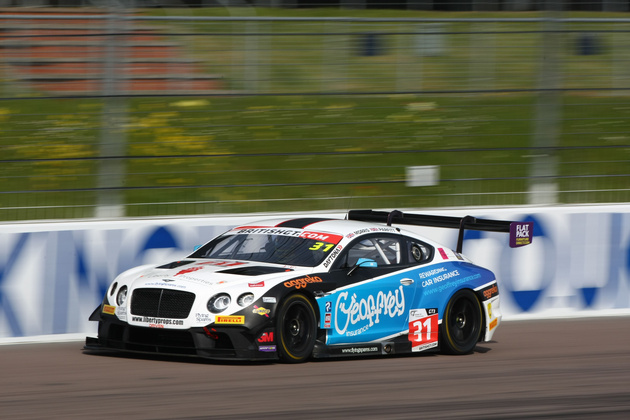 Current British GT Championship GT3 champion Rick Parfitt Jnr will be joined by Ryan Ratcliffe for the 2018 premier national GT championship season, driving one of two Bentley Continental GT3s entered by Team Parker Racing. Parfitt sought a new driving partner after former team-mate Seb Morris decided to seek fresh challenges in Europe this season. 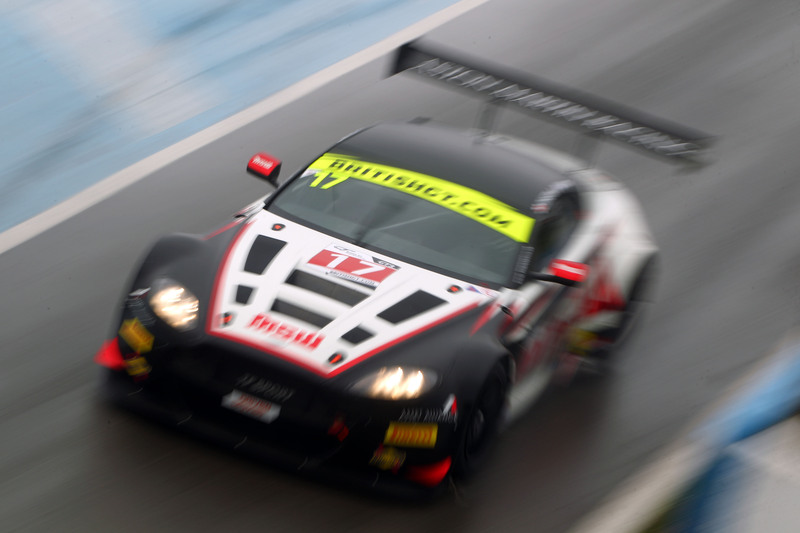 Parfitt and Ratcliffe are not strangers, however, having won the British GT GT4 title in the Optimum Motorsport Ginetta G50 GT4 in 2013. 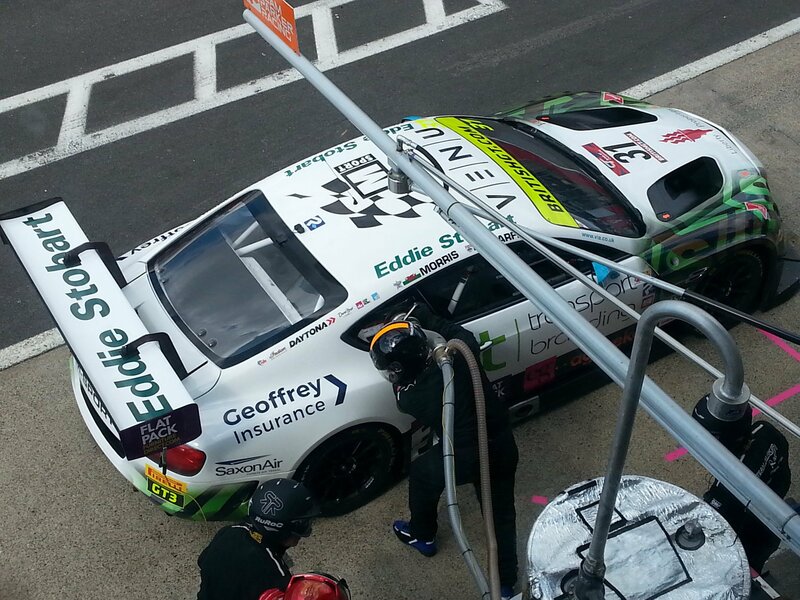 Rick Parfitt Jnr is relishing the challenge ahead. 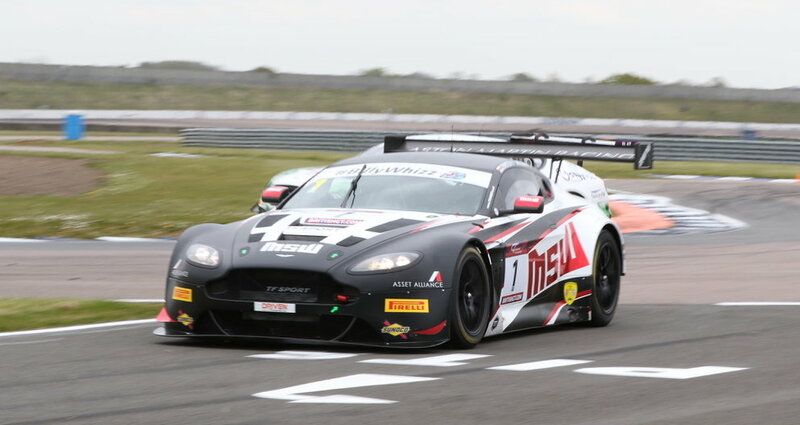 The 2018 British GT Championship season gets underway at Oulton Park on March 31 – April 2.